At GHCI of Madison, AL, we believe in a total care concept that is designed to maximize the service life of your home's system and reduce residential heating and air conditioning operating costs. We offer total solutions for every cooling and heating challenge. No matter if it is retail, office or restaurant, we have everything you need to keep your employees and customers comfortable. We provide comprehensive commercial HVAC services at reasonable & affordable prices - from installations, maintenance and repair, to replacement. We offer free estimates for new residential installations, commercial installations, HVAC duct cleaning, and heating & air conditioning commercial replacement services. We base our company on honesty, devotion, and are dedicated to the comfort, safety, and happiness of our customers. We believe that the customer, their family and home should be treated with the greatest care and respect. Your comfort, safety, and quality of air in your home is a responsibility we own every day. At Gatlin's Heating & Cooling, we offer a complete line of HVAC products, 24/7 emergency service, and a 100% satsifaction guarantee. Call us today for your free installation estimate. We're Madison heating and cooling experts you can trust. 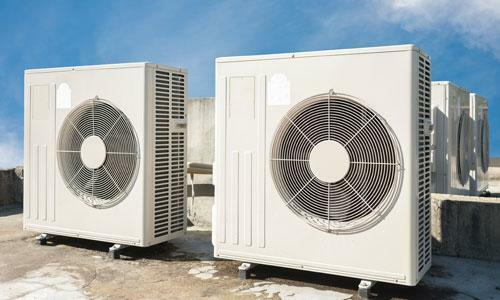 We can install, repair and maintain all makes and models of air conditioning systems - and we'll be happy to carry out any repair or maintenance on any unit, even if we didn't install it. 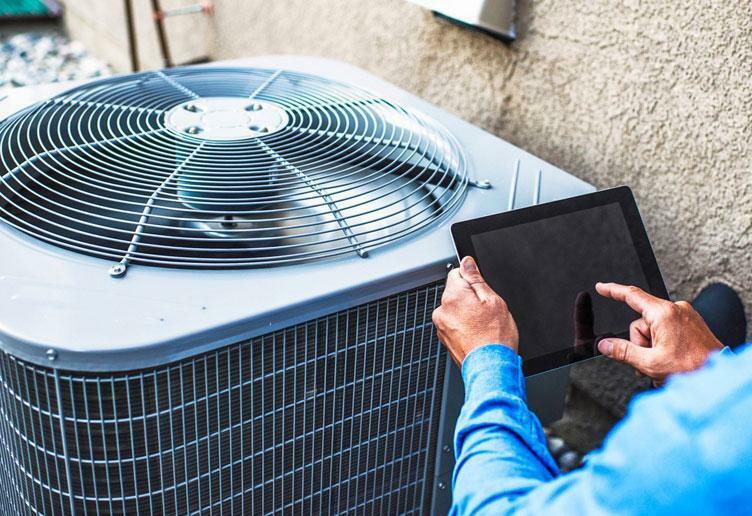 Our dedicated technicians will help you find the right parts at reasonable prices, and assist when you need help with HVAC parts installation or repairs on all makes and model HVAC units. 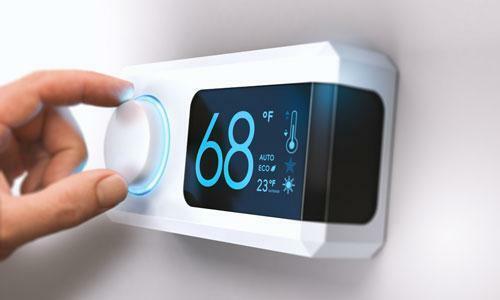 From installation, replacement and maintenance, we'll work on any heating system no matter the age of the unit, previous service provider, or make/model. We can handle any size job. 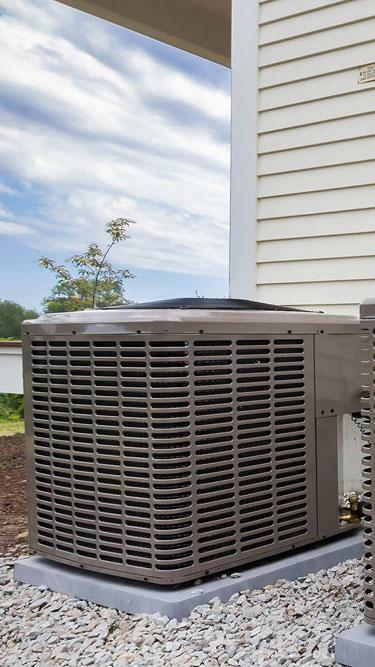 With scheduled maintenace, you can rest assured that your heating or cooling unit is working properly during peak times of the year, ultimately saving you time and money for the seasons ahead. Our spray foam insulation services can improve efficiency and comfort by increasing thermal performance, creating a stronger barrier for moisture, and preventing air leaks in your home. Our trained technicians and diagnostic equipment enable us to perform adjustments or repairs when you need them, 24/7. Call GHCI in Madison, AL today for your emergency HVAC needs. As your local Madison, Alabama dealer, we carry of full line of International Comfort Products systems and parts. Our certified and highly trained heating and cooling technicians are experienced with all major industry brand products and HVAC systems. 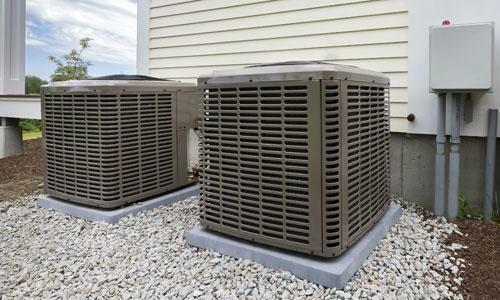 We can repair or replace any major brand HVAC unit on your property. We've been in the HVAC industry for over 15 years and take great pride in the quality of products and services in which we provide to our clients. We believe that hard work, honesty, and reliability go a long way when it comes to being part of the Athens / Madison / Huntsville community. Our qualified and courteous technicians offer expert repair and service for all HVAC equipment, new and exisiting, on every make and model. When we say 100% customer satisfaction guaranteed, we mean it! We offer 24/7 emergency service and we're happy to assist you at all times. After getting a very costly quote from a competing company, I decided to ask for a second opinion. Shawn personally came out and went over all of the options and showed me how each one would improve our whole system. What impressed us the most was that he came back out several times to personally check on the job status with his crew. The customer service was top notch. I highly recommend Gatlin's based on their customer service alone. This was my first time using GHCI. I am very satisfied with their service. I actually had two competing companies come to my to my home first and told me two different things. Neither fixed the problem. Shawn came out and immediately knew what was wrong. He was highly knowledgeable, very friendly, polite, honest, and fixed the issue. He took about an hour or so to perform the service. I liked that he was able to service the issue on the same day. I had a problem with my heat pump on a cold morning in December. I called and they worked me in their schedule on the same day. The tech got here around noon and fixed the problem a short time after. I've been their customer ever since and they have yet to fail during regular inspections. Top to bottom they are great. Always a pleasure working with our Gatlin's Heating and Cooling. They always arrive on time, very personable and professional. I would also highly recommended the yearly maintenance agreement. Thhis keeps my system operating at its best and catches small problems before they turn major. Thanks, as always, and keep up the good work! Gatlin's came recommended by a relative and it is easy to see why. Every employee that we have encountered is professional, courteous and knowledgeable. They've come through for us after hours during August in Alabama when we needed it most. Shawn found several issues that had been ignored by my previous company. Very impressed by this company! From the first appointment, through the total job with each and every technician who worked on this installation, the job was done with perfection. Extremely hard to find a company that pays attention to the details and believes in integrity. I would highly recommend this company to everyone and feel comfortable with the end product and service you will receive. Thank you to everyone at Gatlin's Heating and Cooling! We're dedicated to providing exceptional customer service and satisfaction to each and every customer. If you would like to schedule an appointment, have any questions, comments or concerns regarding our services, please call our office or complete the online form.